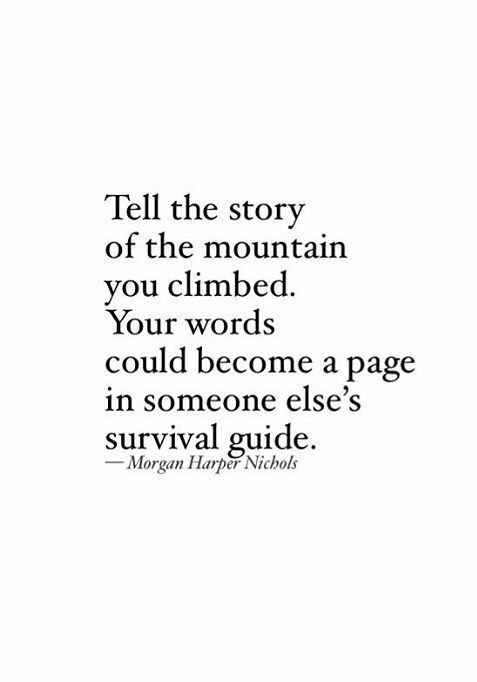 We can make an impact. Everything we do and say sends a ripple out into the world.  At Yellow Heart Company we're passionate about where that ripple lands. Organizing ideas, messaging, and bringing others together is our forte. 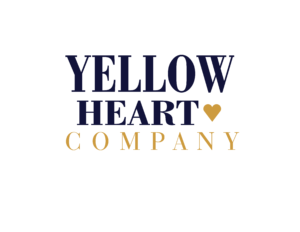 Here at Yellow Heart Company we have a heart for helping people, communities, and businesses leave their footprint on the world, changing it for the better. We want to join your team - providing marketing services that help you make connections from your business to your target market and out to your community at large. What we offer nonprofits is marketing with heart – mindful and with gratitude. Because it takes people to make things amazing things happen. 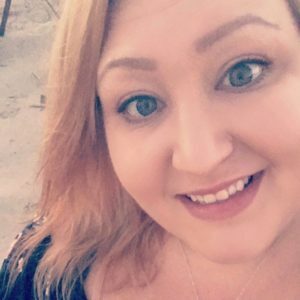 A marcom gal, mom, wife, daughter, and friend who's passionate about making an impact. 12+ years of communications experience cultivating a forte in managing complex projects, organizing ideas, and bringing people together. From managing teams to producing award-winning campaigns to communications for international acquisitions, she's a resourceful thinker. Committed to achieving the client’s goals, she thrives on finding new ways to connect technical experts with creative solutions to drive action. A growth-focused discerning optimist and wordsmith extraordinaire who balances life with lots of sun and sand. Need help making an impact? We'd love to help you.